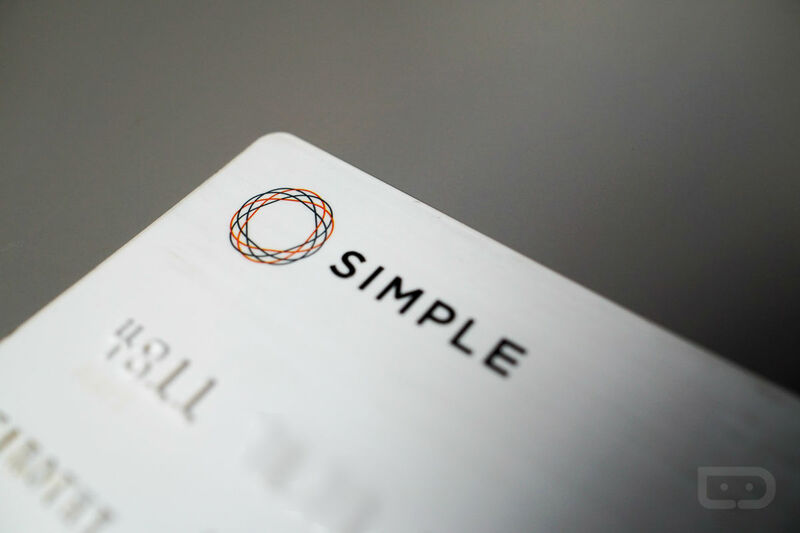 You read that right, Simple customers – the world’s most tech-savvy bank (not official or backed up by actual data), Simple, now supports Android Pay. After a long, long wait, customers can now add their Simple debit cards to Android Pay and everything should work the way you’d expect it to. To set up your card, open up the Android Pay app, input the Simple card details and that’s it. You’re now ready to start paying like a real millennial. Should you run into problems, Simple already has a FAQ set up on its website, detailing the secondary verification process. You shouldn’t need it, but just in case, it is available. Now, before you ask, I have already inquired about support for Samsung Pay. Currently, Simple has nothing to share, but they are working on it. These things take time, as you have likely already figured out. Update: I just went through the process of enabling my card for usage on Android Pay, and it’s not as easy as I expected. For the most part, it’s straightforward. Once you request for usage and input a few identifier numbers (SSN, BD, etc. ), Simple must process the request which can take a couple of days. It’s not a complex process, but still something to take note of.